You know you need to update your blog on a regular basis. Last week, we looked at how often to update your blog. This week we’re going to touch on the timing.With the blogging world being international, is there a right time to update your blog? Is there a right day of the week to do it? Maybe you want to focus on timing. Is there a better time to update your blog, or can you do it whenever? Honestly, there’s no “right” answer for this. There could be a perfect time to update your blog based on your audience. But if you create a second blog or you guest post, that right time will change. 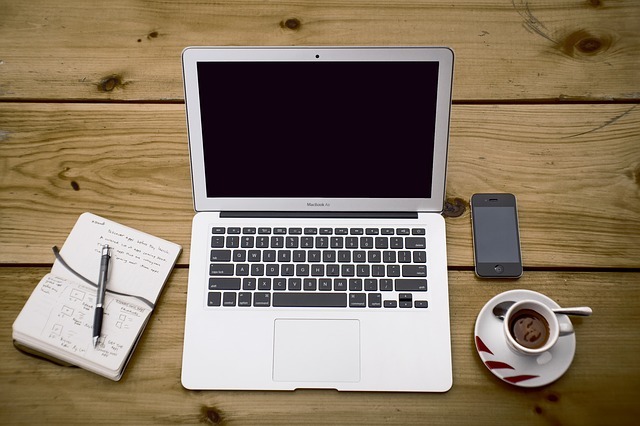 The best time to update your blog will depend on your specific business. So, while I can’t tell you to update every Monday at 9am sharp, I can share some tips and considerations to help you set up your blogging schedule. If your post is designed to be evergreen, then there is no right or wrong time to post it. The most important thing to do is create a schedule and a plan and stick to them. What’s an evergreen post? Something like this post. Evergreen posts are content that is designed to last through the months and years. It will be relevant whenever someone stumbles upon it, whether they’re checking on Christmas Day or they need help in the middle of summer. It can take time for them to index on the search engines, but you can share on social media to make up for that. There’s no need to stick to a set season or think about the right day of the week to post the content on. You also don’t have to think about a time-restrictive marketing schedule to keep getting eyes on your posts. However, some posts will need to be updated. This post was originally written in May 2014 but I’m updating it in May 2017 to keep it fresh and relevant. Seasonal posts are those that are only relevant during certain months of the year. However, there are different types of seasonal posts that you could do. Do you want to do a sales post that promotes a certain product or are you looking to offer information? When it comes to informational posts, it is best to give the posts time to index. Two months before the season starts is around the time that you want to update your blog with the information. 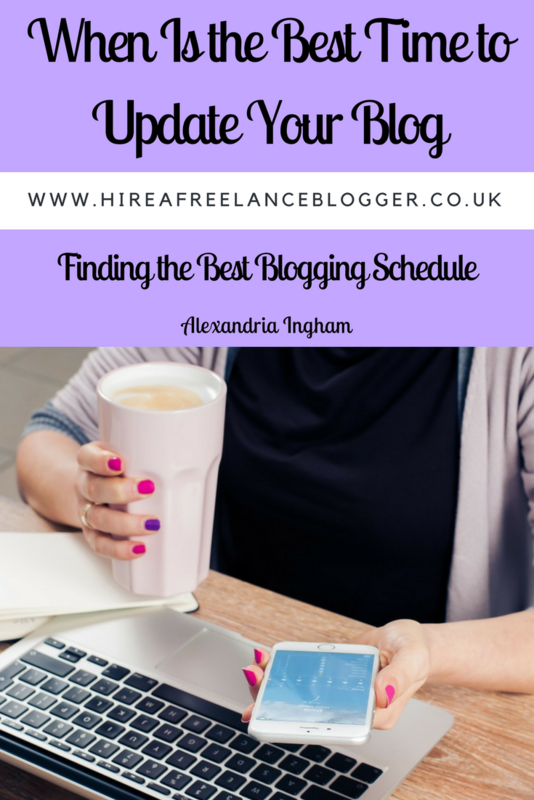 The freelance blogger you hire may suggest three months before or just a month before. 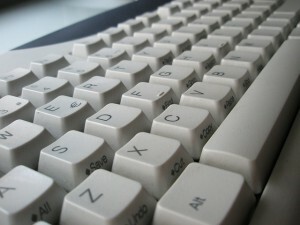 This can depend on the type of information and the blog niche that you have. When it comes to weddings, I recommend posting seasonal posts around 1-2 months before the actual season to give the content time to index. 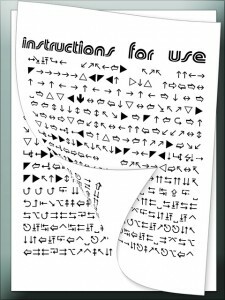 The best thing about informational posts is that they require little work afterwards. They end up being a mixture of seasonal and evergreen. While they are relevant only for a season, that season can come around each year. So, each year your post becomes relevant and share-worthy again. There’s no specific day or time that will matter for posting the content. You just want to get the time of year right. When you’re sharing items specific for the season, such as gift ideas or reviews of particular products, you really need to think about timing. It’s important to update your blog with time for people to find the posts, do the research and then buy the products. Two months is a good amount of time for this to happen. Anything less than six weeks before the event, and you run the risk of losing people for that year. While it is possible to have the posts remain useful for the next year, you will need to update the post. The items may no longer be available or some of the information could be out of date. Check the information about three or four months before the season the next year. This will give you time to find new products and update your blog. The fourth type of blog post could be a commentary on a piece of news or just a quick share of recent breaking news in your industry. This is the most important type of blog post to get out there in a timely manner. Breaking news is only news that is happening in the moment or within the last hour or so. From there, news is really only something that has happened within the last three days. That doesn’t mean you can’t comment on something that has happened. Something that is in the news one day could advance into something else a week or so later. However, you still need to act in a timely manner to remain relevant. This can be difficult for bloggers to cover. You have to drop everything to cover the subject, otherwise it’s a waste of time and effort. And then you want to find a unique, blogging angle. There’s no point just covering the news. Offer a commentary or something different to all the news sources, so you stand out in the world of search engines. If you’re focusing your efforts on an audience in a particular part of the world, you’ll want to update your content for a time that works for them. Update your blog during their working day, so they have a post waiting for them in their inbox (presuming they’ve subscribed to your list) when they get home. Make it easy for them to read your content at a time that suits them. When your audience is international, this is harder. You’ll want to stick to a schedule that works for the majority. Look at where most of your audience comes from (you can use WordPress’ Jetpack or Google Analytics for example) and post at a time that suits them the most. Alternatively, you can mix the times and days up. Keep track of the days you post and how well the content does. 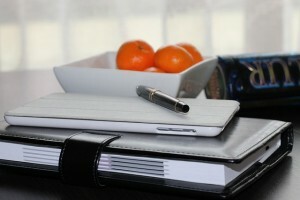 You will find it much easier to track your success and find the perfect time and day to update your blog specifically. Think about the best time to update your blog. Picking a specific day or time of the week is not something you need to be concerned about. You want to think about the timing of sharing certain types of posts. 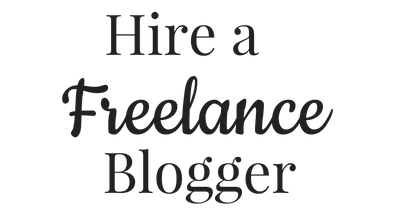 This is something your freelance blogger for hire will be able to help you with. What Types of Content Are Best Outsourced?